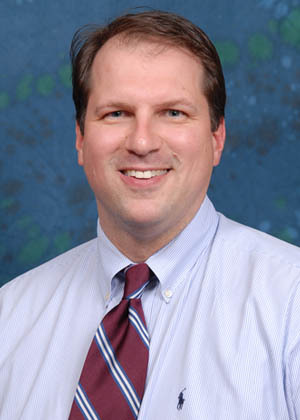 Dr. Kevin Coolbaugh joined Eye Care & Surgery in 1996. After graduating from the University of Houston – College of Optometry, he completed optometric residency at the University of Miami’s Bascom Palmer Eye Institute. Dr. Coolbaugh trained with leading specialists in ophthalmology and gained extensive experience in the diagnosis and management of eye disease. He is married to Dr. Shari Coolbaugh and they have four children. In addition to his church involvement, Dr. Coolbaugh enjoys photography and spending time with his children and helps coach their youth sports.